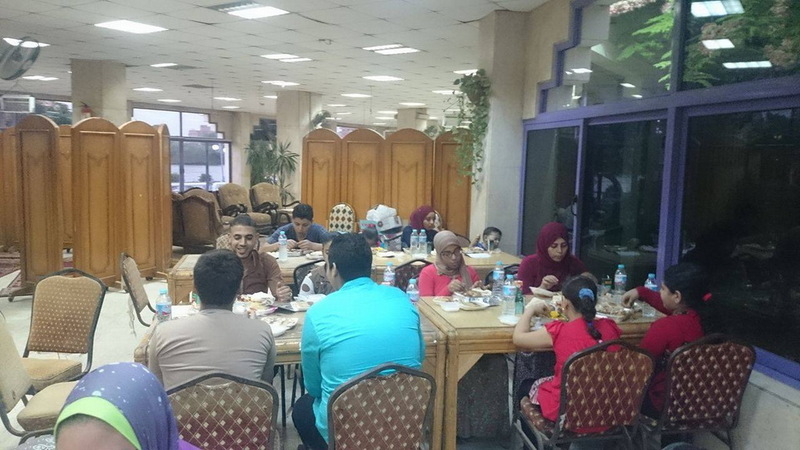 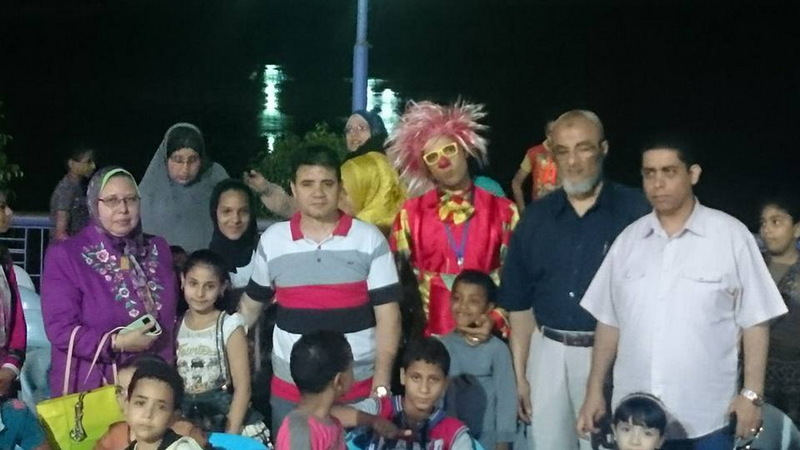 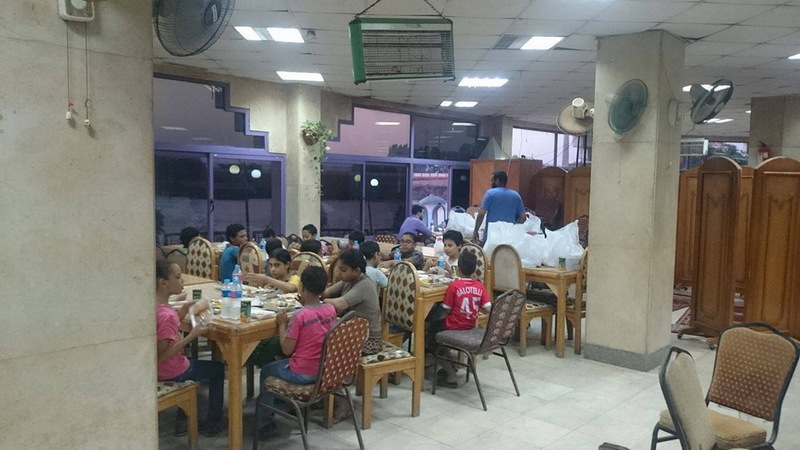 collaboration with businessmen and Faculties’ Vice-Deans organized an Iftar for the orphans of Dar-Alfardous at the Nile Club. 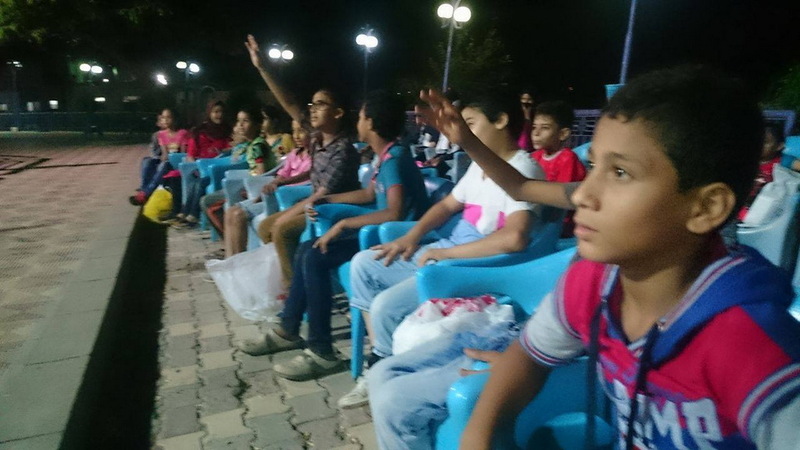 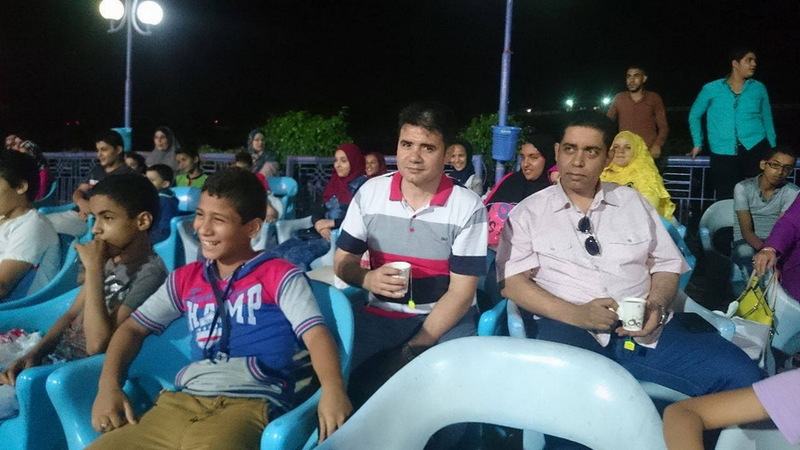 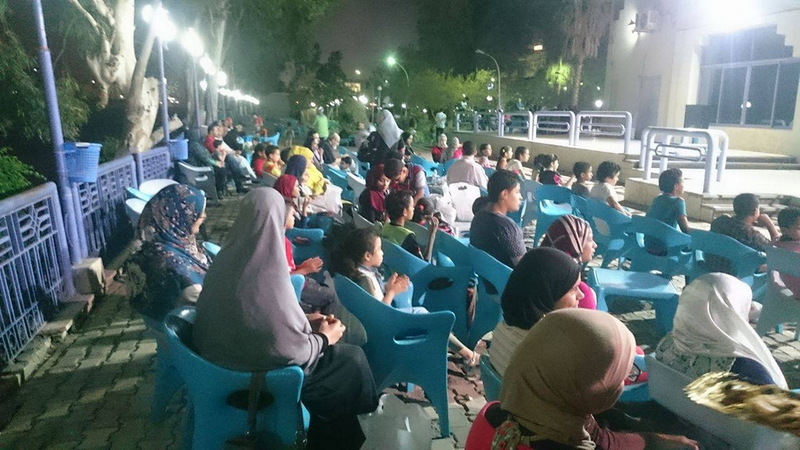 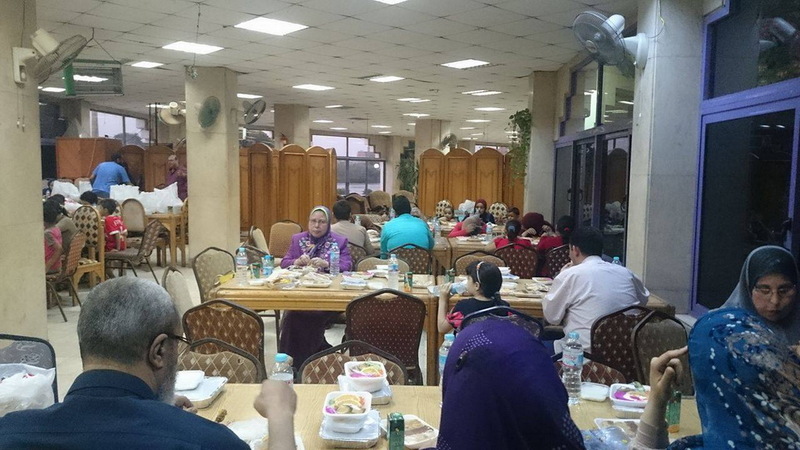 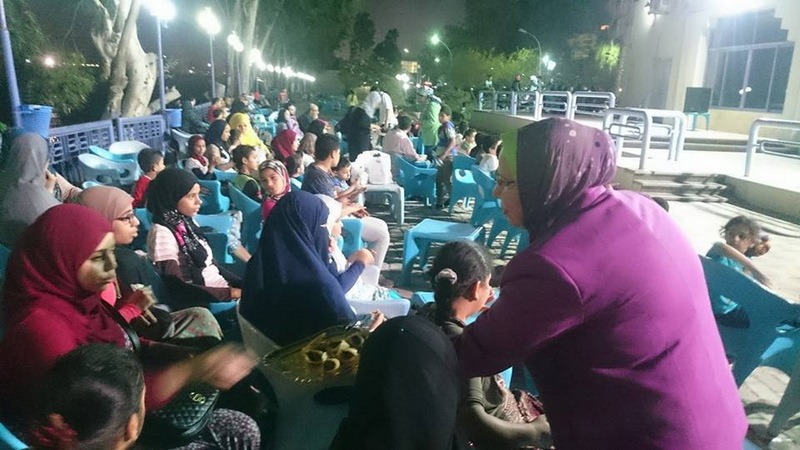 The Iftar was attended by 130 orphans, university Staff members, employees and businessmen. 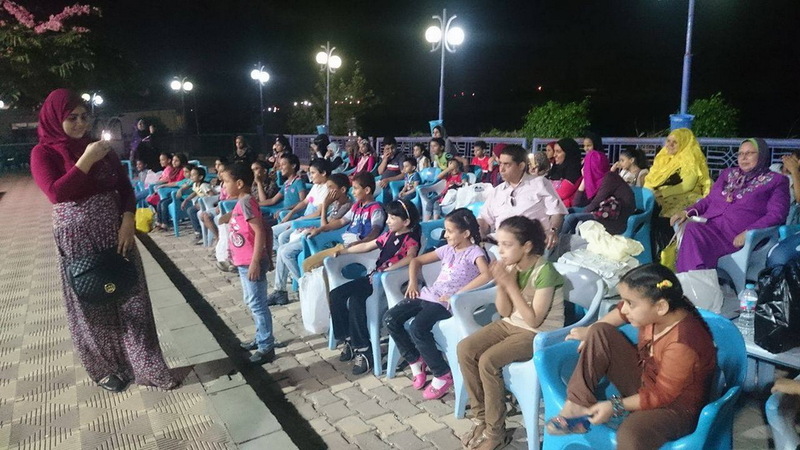 During the event, there was an entertainment program that included artistic performances for children, sports and general knowledge contests. 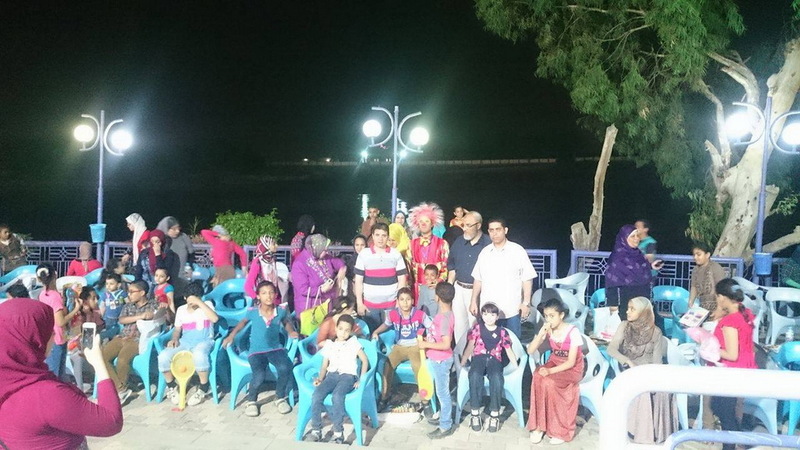 At the end of the event, children received gifts that helped put a smile on their faces.